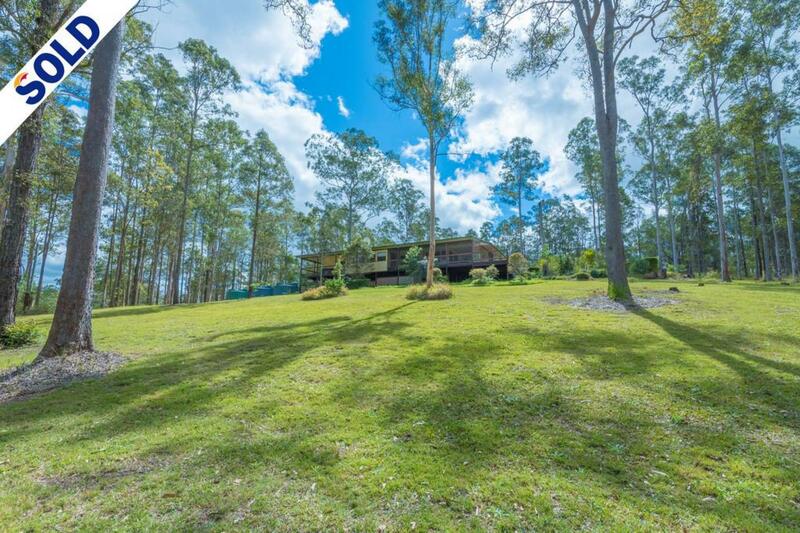 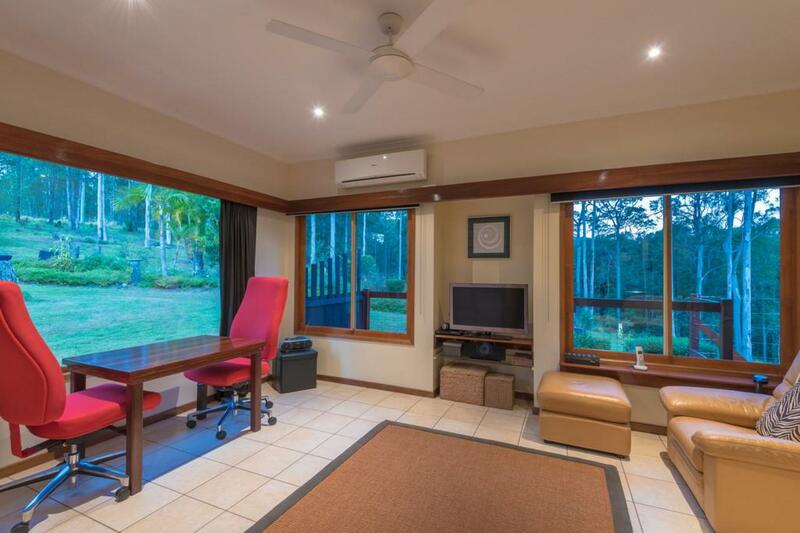 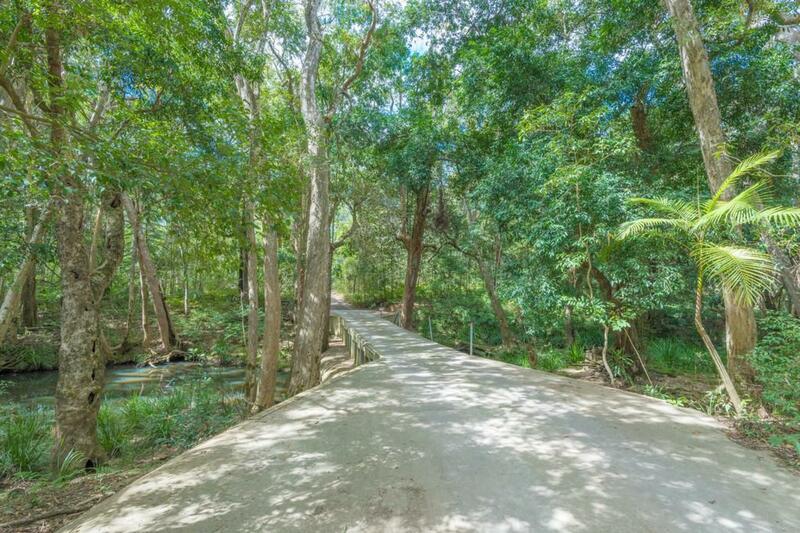 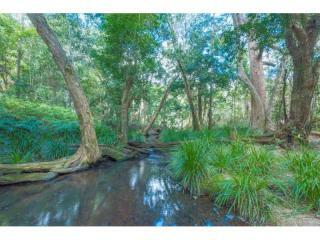 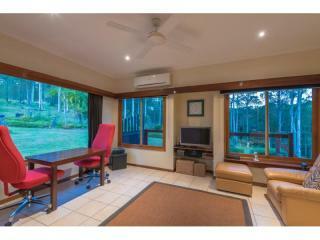 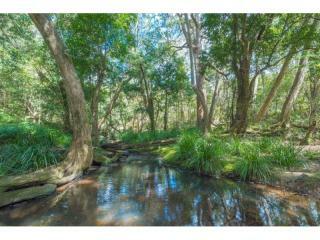 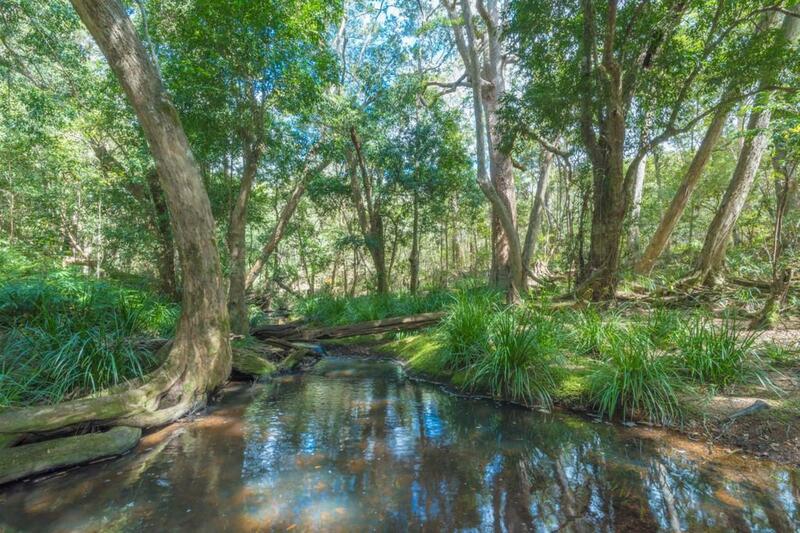 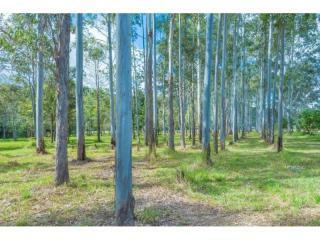 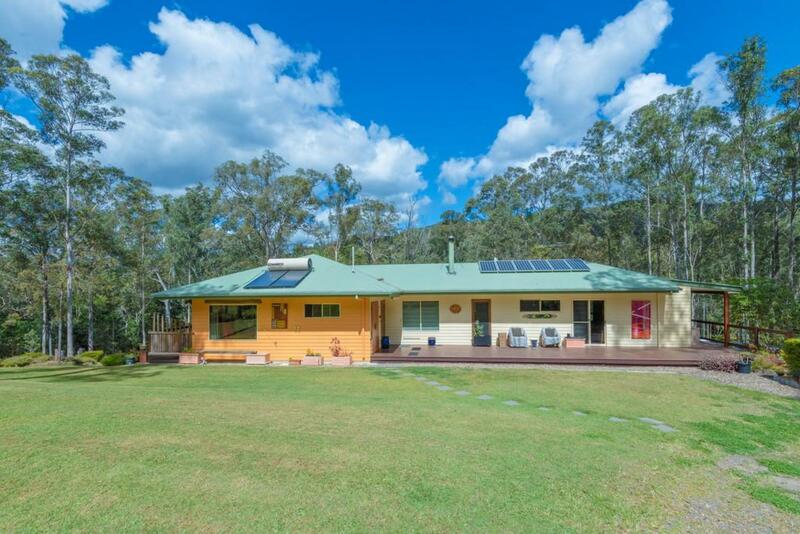 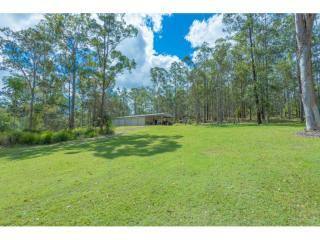 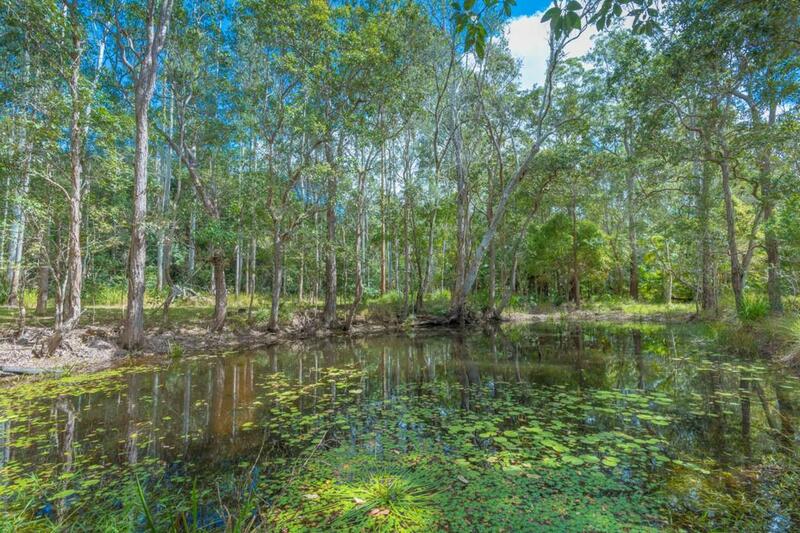 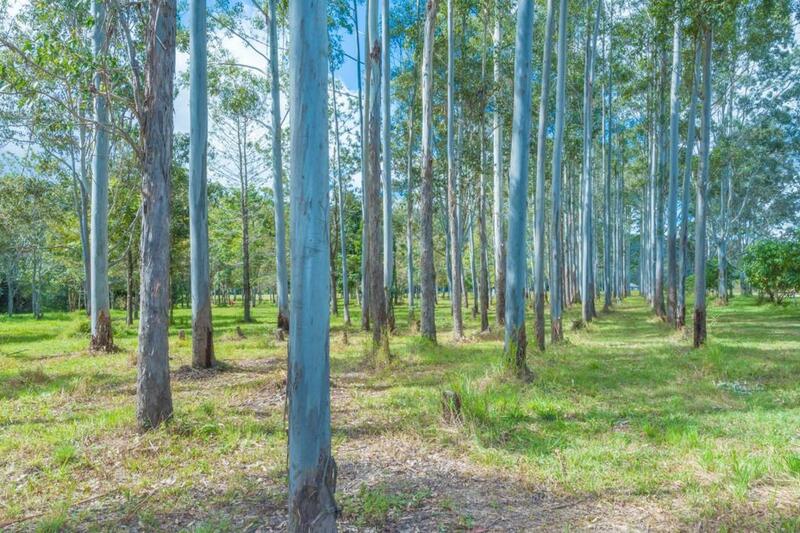 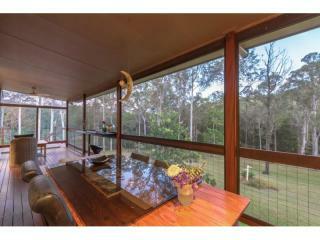 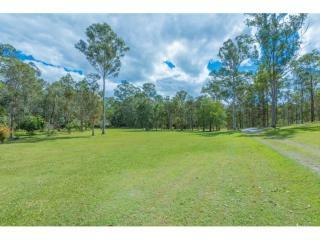 Situated a short 15 minute drive to the vibrant village town of Eumundi on the sunshine coast, is this truly delightful home on 22.5 acres. 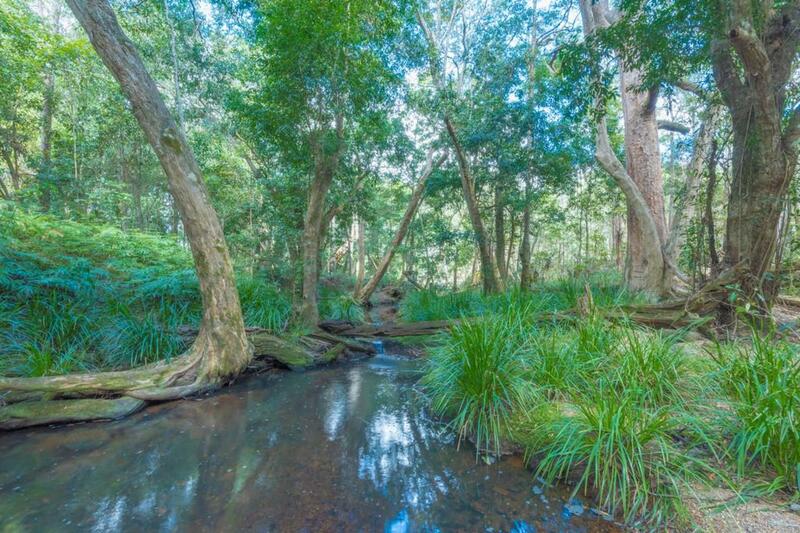 Peace and quiet abounds as the entry takes you over a very pretty creek that probably has been home to more than one platypus in its time. 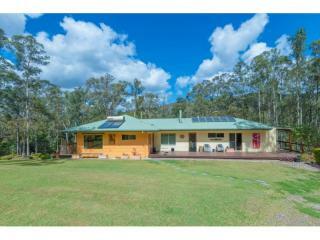 With just one owner, the home has a versatile floor plan and is ideally set well back and looks over its own land and distant mountain ranges. 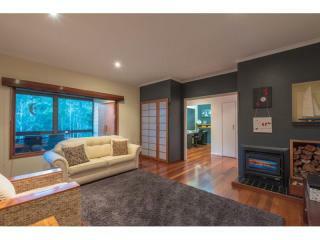 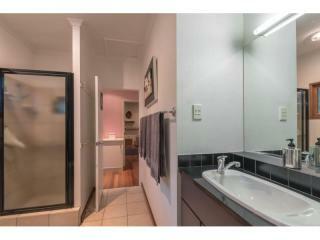 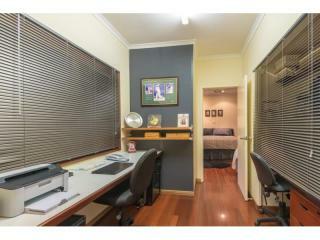 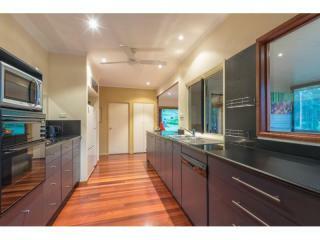 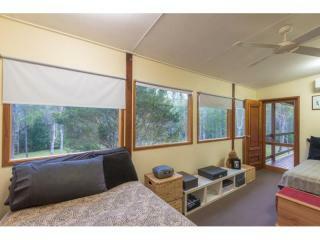 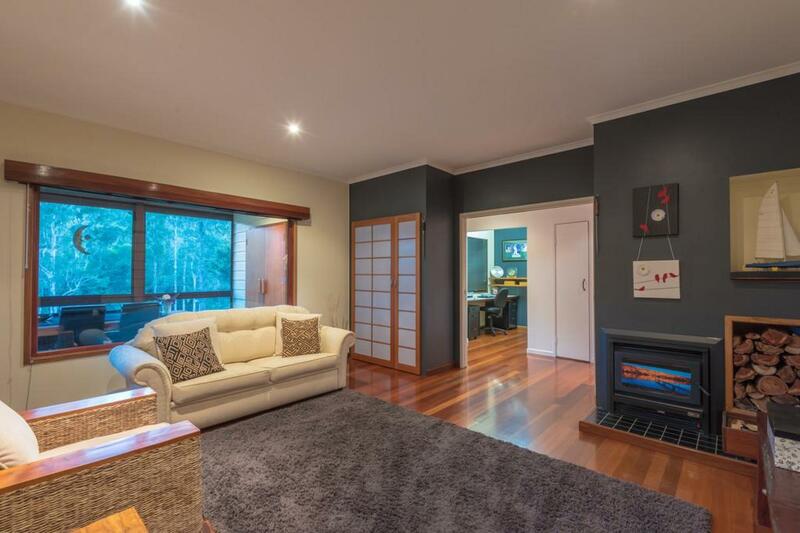 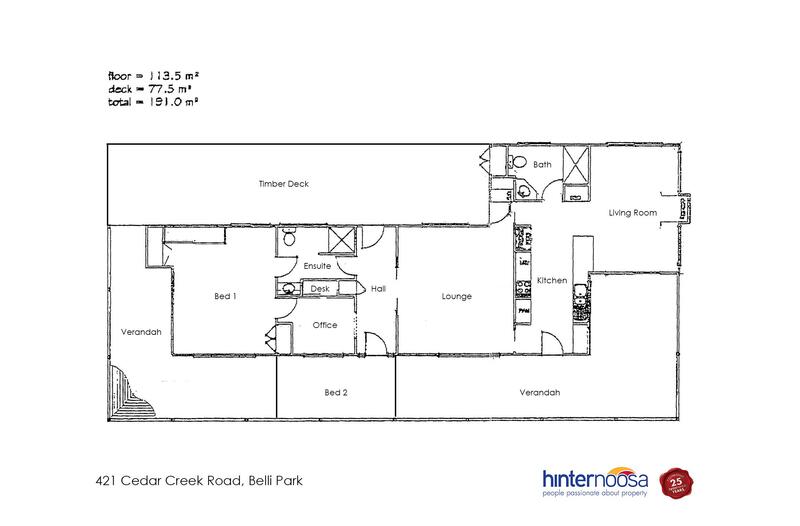 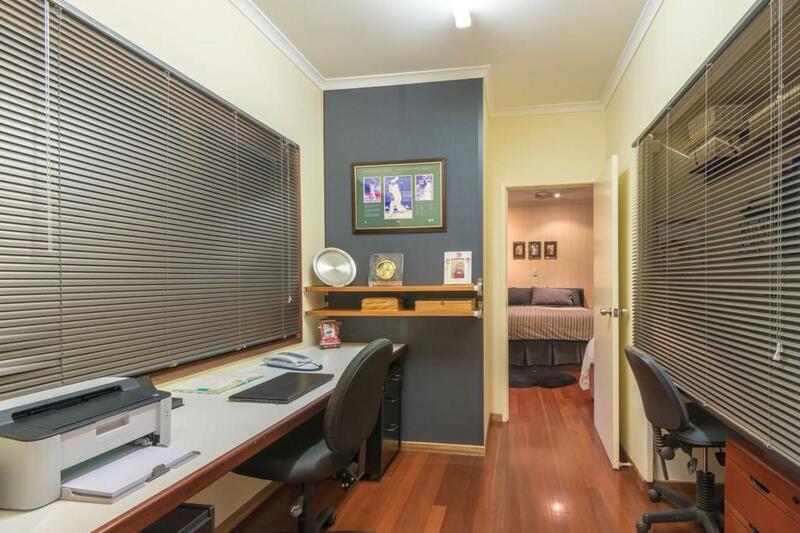 Whilst the beautifully presented home is 2 bedrooms there are 2 full bathrooms, plus a study area. 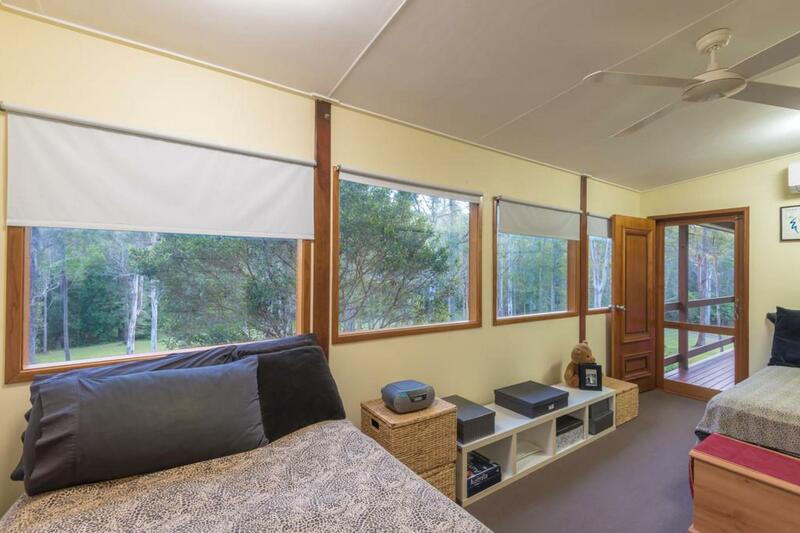 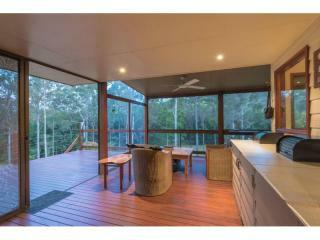 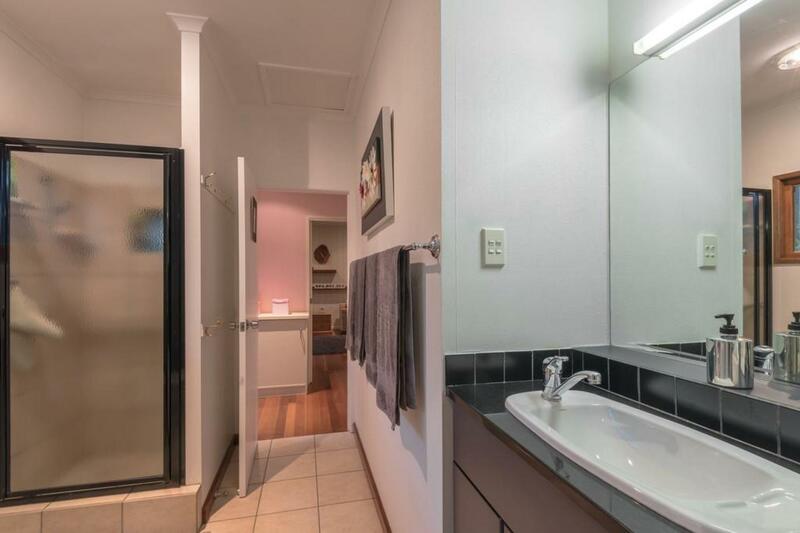 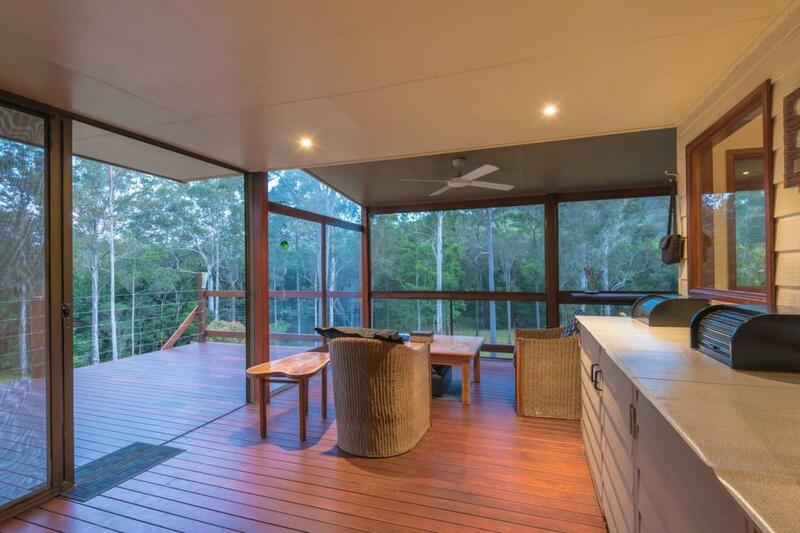 There is plenty of choice for living spaces both inside and out including a large screened verandah that doubles as another room anytime of the day or night. 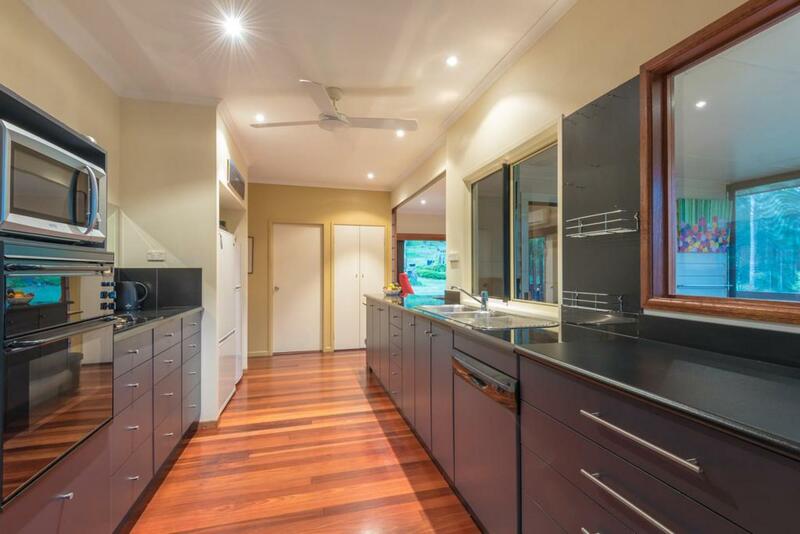 Beautiful hardwood timber floors, high ceilings, air conditioning, wood combustion stove, granite bench tops in the kitchen and solar panels are just some of this home's many features. 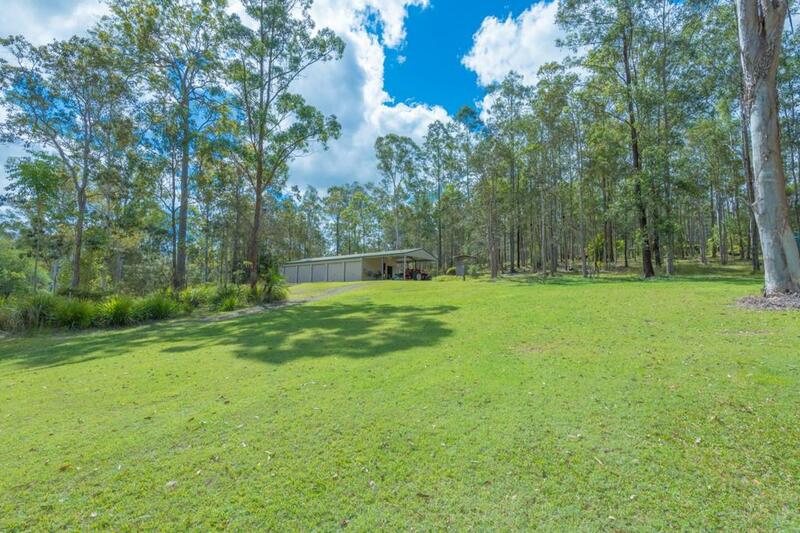 Outside there is a 7 bay shed (4 of which are lockable) with power and water connected. 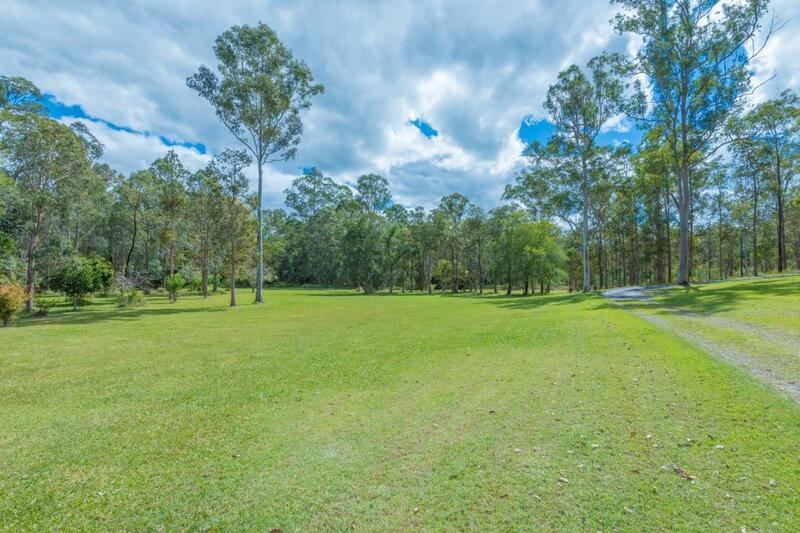 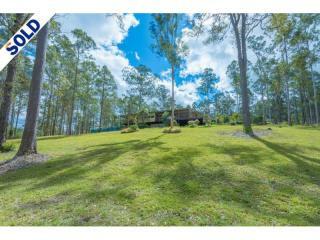 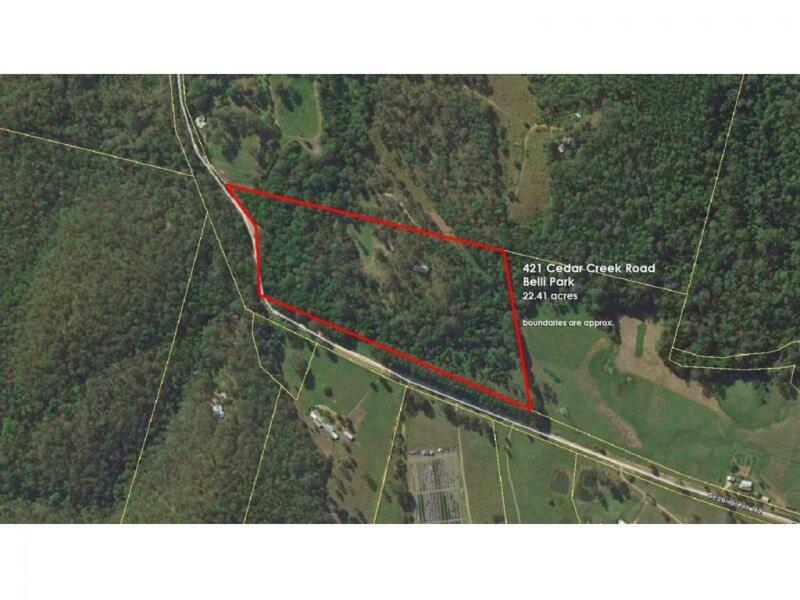 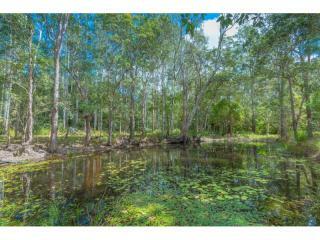 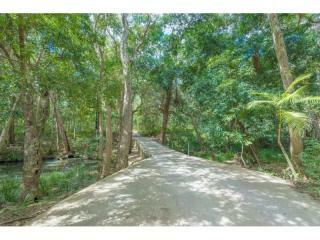 Probably half of the land is cleared which makes this a very enjoyable property indeed. 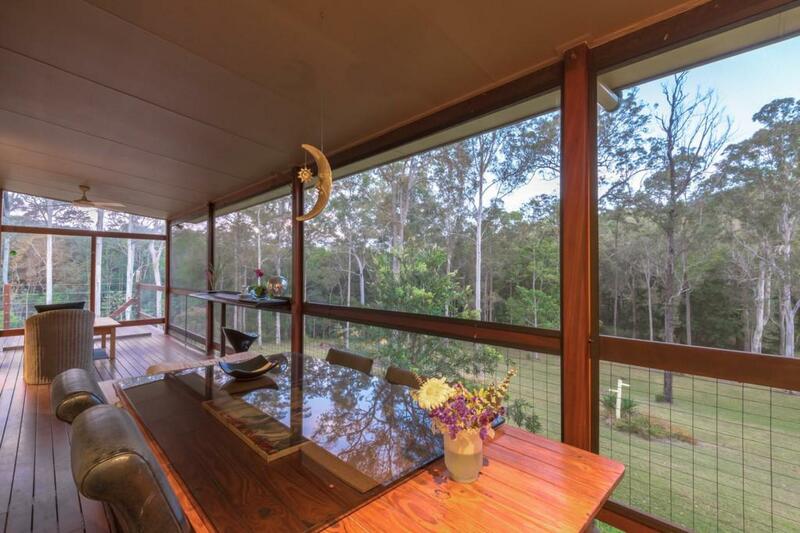 If privacy is important and you want to get away from the hustle and the bustle then this property is well worth your attention.